An event to discover the next best talent in song and comedy! 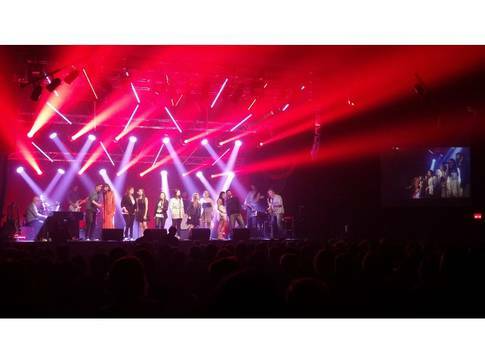 This festival unites song and humour on one stage. A series of performances by emerging artists who showcase their talent before a jury, in the hopes of breaking onto the scene. Well-known artists will also take part in the shows.